We help athletes maximise performance and realise their athletic potential by providing them with access to experts in coaching, biomechanical and human performance analysis. Our vision is help as many people as possible, maximise performance and realise their athletic potential. Our expert team has the knowledge and experience to support athletes of all experience. Whether you are working towards their first endurance event, iron distance event, or an elite athlete looking to maximise your performance we can help. Garrie completed his first triathlon in 1990 finishing almost last! Since then Garrie has completed more than 250 events over every distance often finishing on the podium. Latterly, Garrie has transferred his passion and commitment from training and racing towards coaching with a similar level of success. Terry has been coaching junior, elite and senior athletes in sport for over 30 years. 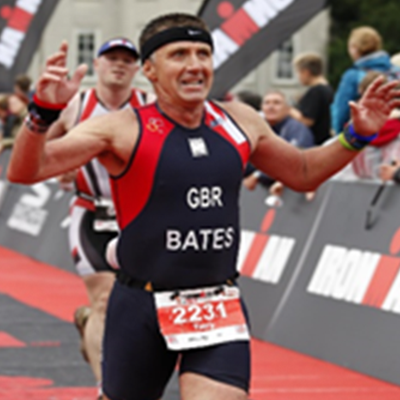 He has coached Triathlon and Multi-Sport for the past 20 years and has gained vast experience through competing, training and developing athletes and coaches to achieve wide-ranging goals and achievements at the highest level. Roberta is a licensed exercise physiologist and physiotherapy graduate from Manchester Metropolitan University 2012. 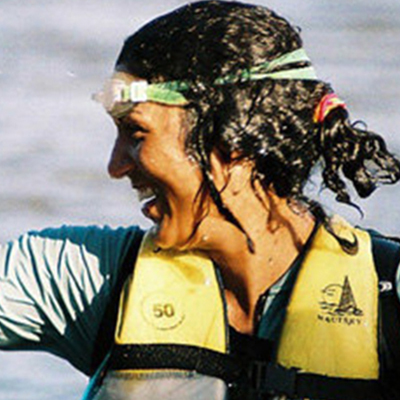 Roberta has over 10 years experience in sports conditioning under her belt and specialises in cycling, swimming, running and adventure racing. 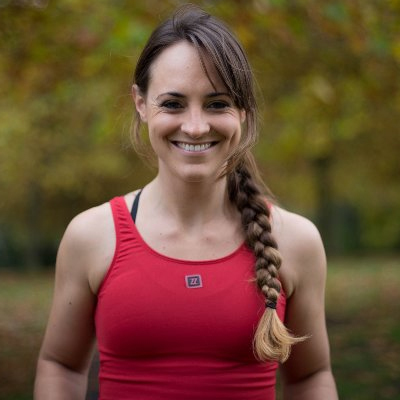 Kate has been a runner since her early days, joining her local running club aged 13. 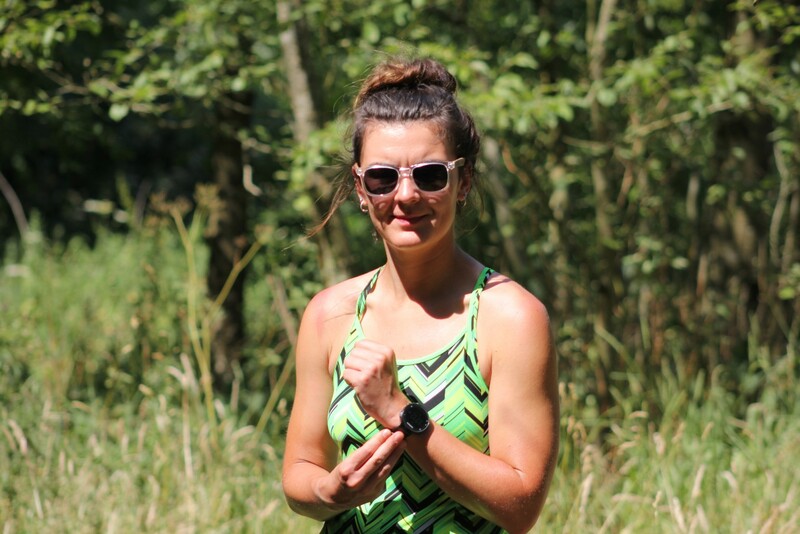 Kate has ran and swam competitively since the age of 11 and represented Nottingham city in cross country in her late teens. 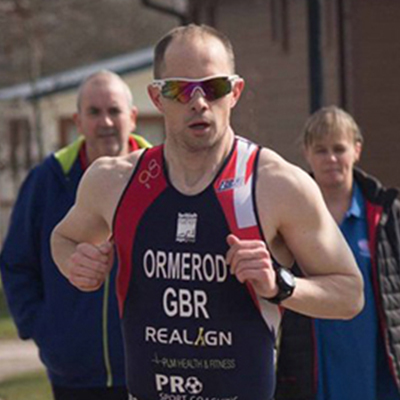 Oli’s started his career working with athletes after completing his BSc Sport and Exercise science at the University of Chester, completing his thesis on running biomechanics and recovery. 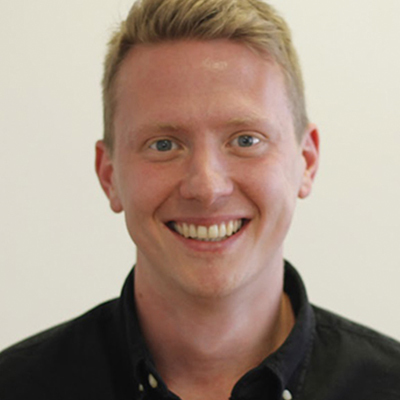 Since graduating at Liverpool John Moores University with a BSC (Hons) in Science and Football, Grant moved to work in Professional Football at Everton FC Academy and then Bolton Wanderers FC as a Performance Analyst to the 1st team. Gemma is an Australian trained Registered Dietitian and Accredited Sports Dietitian based in Liverpool who founded the online sports nutrition consultancy Dietitian Without Borders. With 9 years of experience in clinical, food industry and freelance settings she has a vast array of practical skills to support triathletes. We work with the best people in their disciplines. 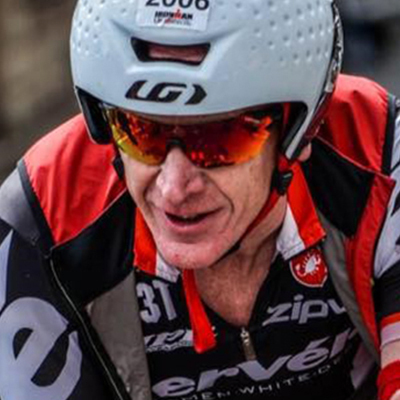 Our team is passionate about what they do, interested in triathlon or are triathletes themselves. We believe that in order to achieve the best results for athletes we work with, we need to put ourselves in their shoes and know every aspect of Triathlon. Our team of experts use the latest equipment and techniques to analyse, measure and apply the findings in order to maximise athletic potential of each person we work with. We help athletes maximise performance and realise their athletic potential by providing them with access to high quality multidisciplinary professional service that include experts in coaching,biomechanical analysis and human performance analysis. 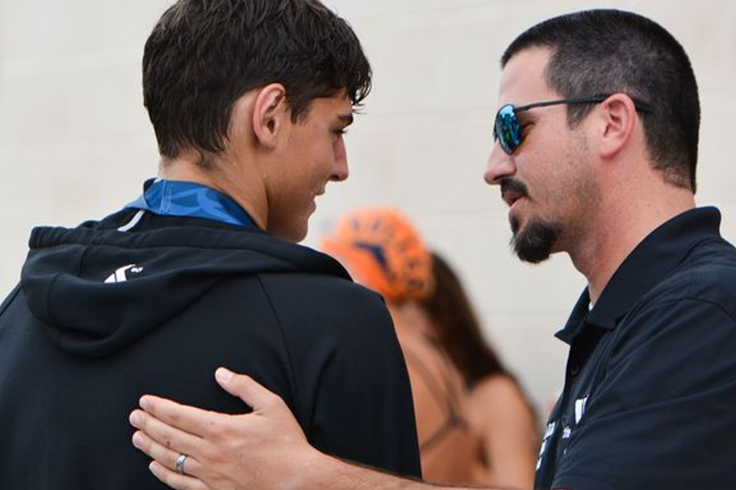 Here at Trinamics we provide services that allow athletes to be able to receive coaching,biomechanical analysis and human performance analysis for all swimming, cycling, and running under one roof. We have specialist coaches in triathlon, running, swimming and cycling. 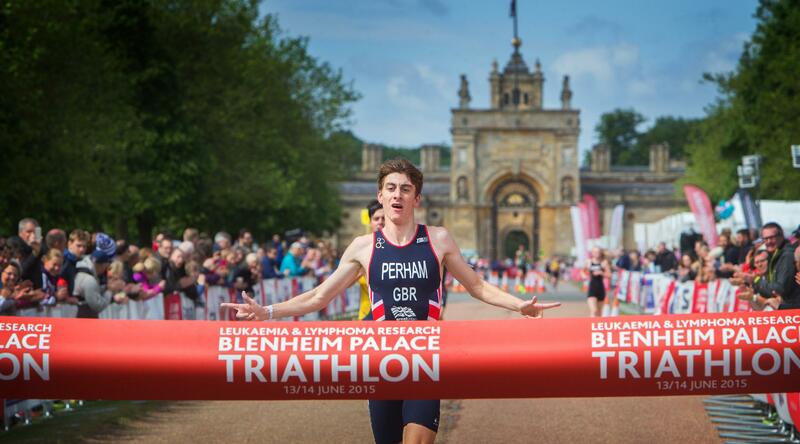 Our team of coaches have a wealth of experience working with individuals of all ages and levels of performance as well as have a huge interest or are part of Triathlon and other sports. Read more about our coaching service. We are experts at swimming, cycling, running and functional movement analysis. Biomechanical analysis involves the assessing human movement and function and is performed by our specialists physiotherapists and sports scientists. Read more about our biomechanical analysis service. We provide human performance analysis for athletes of all levels who want to enhance their current level of ability and fitness. 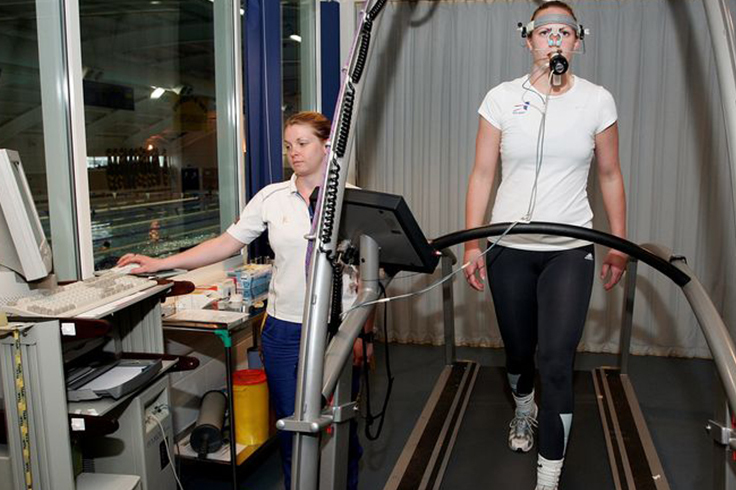 Read more about our human performance analysis service. Our physiotherapists are experts in ensuring athletes perform pain free. Our team of specialist physiotherapists understand how important it is for you to stay injury free and use evidence-based treatments to reduce your pain. Read more about our Physiotherapy service. We provide a series of events to help develop athletic performance. Our workshops are run by our passionate coaches, physiotherapists and sports scientists so you can expect the best possible evidence-based information. Read more about our athlete development workshops service. We are a one stop shop for athletes looking to maximise their performance. To achieve this we provide elite packages that combine coaching, biomechanical analysis and human performance analysis. Read more about our packages. We provide training courses and workshops to help as many people as possible, maximise performance and realise their athletic potential. 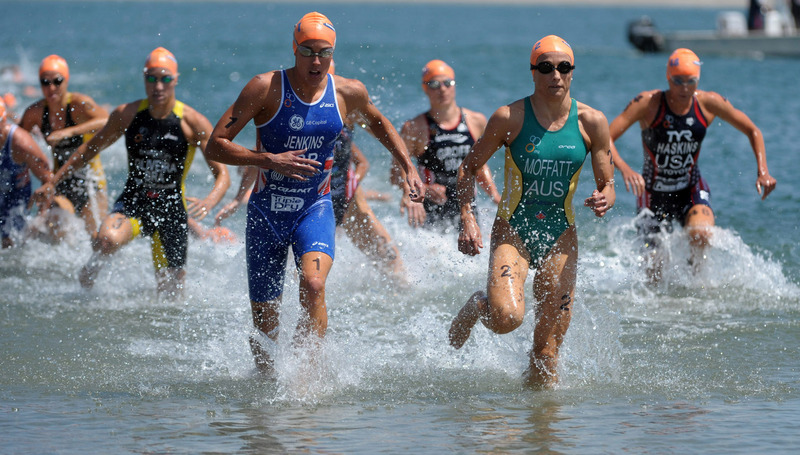 Our team has the knowledge and expertise to enables triathlete’s to achieve ongoing success. Read ore about our workshops. We are open and transparent with all our pricing. This allows our to easily decide which of our packages or services is right for you. Compare all our prices. 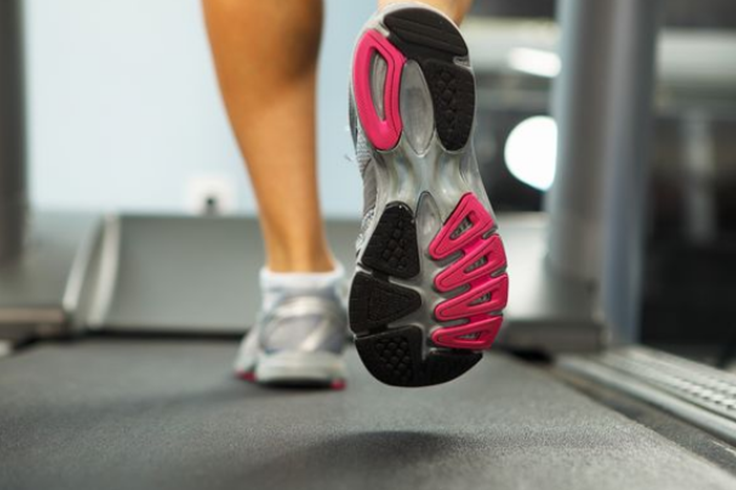 Our experienced clinical professionals help athletes improve their performance and achieve results. Find out the latest updates from our team. We are passionate about helping athletes maximise their performance, realise their athletic potential, and exceed their goals. We work with athletes, coaches, sport clubs, sport agents and many more. Find out more about who we work with. We maximise athletic performance through a combination of expert coaching, evidence-based physiotherapy, and sports science. Find out more about our the opportunities we have for coaches, physiotherapists, and sport scientists our job section. Each event is run to help you with your performance and to help you meet your goals. We support athletes of any ability or age achieve meaningful results contact us now to find out how we can help you.